A MUST SEE. IT WON'T LAST LONG. 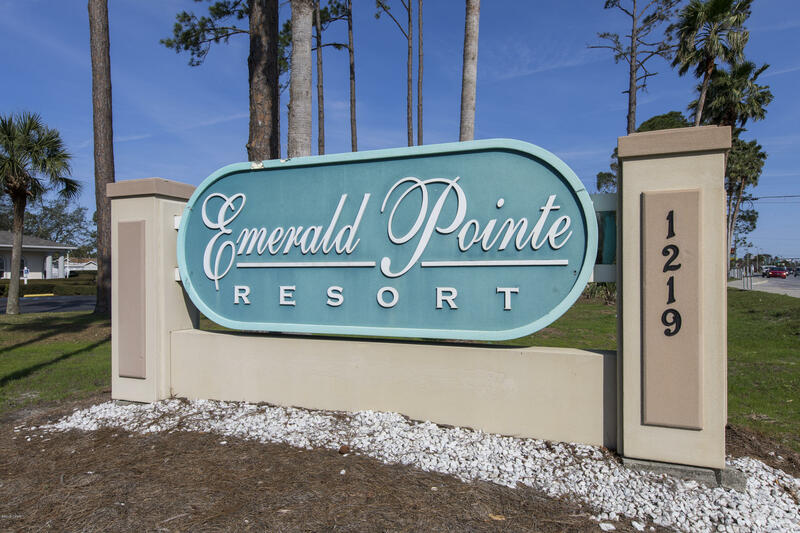 This beautiful 2 bed/2 bath home in Emerald Point Resort. This home doesn't need a thing but the right owners to enjoy a completely turn key opportunity in the heart of Panama City Beach. Close to shopping, Navy Base, boating, and the world's most beautiful beaches. This home boasts gorgeous flooring, lighted carport and metal roof and large storage shed. This home is tastefully decorated and could show as a model home. Ample parking large enough for guests. Private screened in porch for outside entertaining.